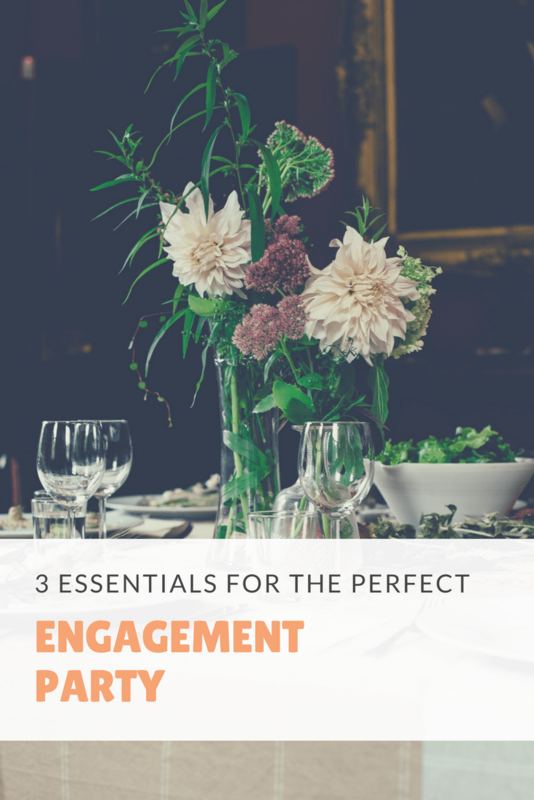 What better time to share the excitement of your engagement than at your engagement party? Tell your guests what you loved most about the proposal, what you’re looking forward to, and how much you appreciate everyone’s love and support. Feel free to introduce people to your guests that will be playing key roles in your wedding day. It’s the perfect time for people to get to know one another. Pro-tip: Have the ladies toast with the bride’s favorite drink and have the men toast with the groom’s. There is no need for an extravagant five-course meal at your engagement party. This party is about coming together to celebrate with friends and family—make it personal and choose 1 or 2 of your favorite dishes. Stay casual with passed appetizers or a family cookout. You could even do a pot-luck where the guests bring the food. No need to go all out for this party, remember, you still have a wedding reception to plan! Every wedding has a theme, whether it’s classic, rustic, or peacock themed—your engagement party should reflect your wedding. Setting the theme can be easy—choose a centerpiece that’s simple but shows your style, and add some flowers that reflect your color palette. You can even incorporate your theme into the food or drinks you choose to serve. Have fun with this—this is your time to shine. 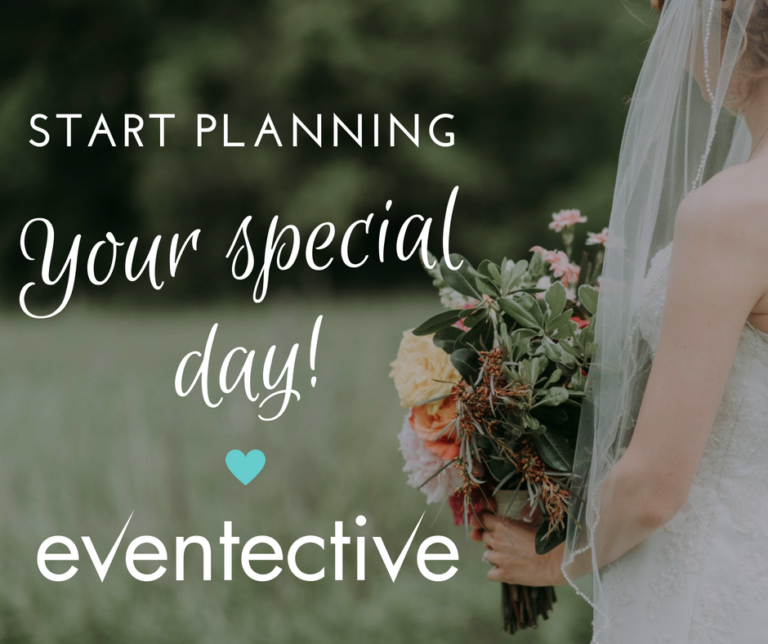 Planning the perfect engagement party is one thing, but planning your wedding is another story altogether—download Eventective’s Ultimate Wedding Planning Check-List to make sure you plan your perfect wedding.